You are going to Watch Teen Titans Go! Episode 43 online free episodes with HQ / high quality. Stream cartoons Teen Titans Go! Episode 43 Online Uncle Jokes. 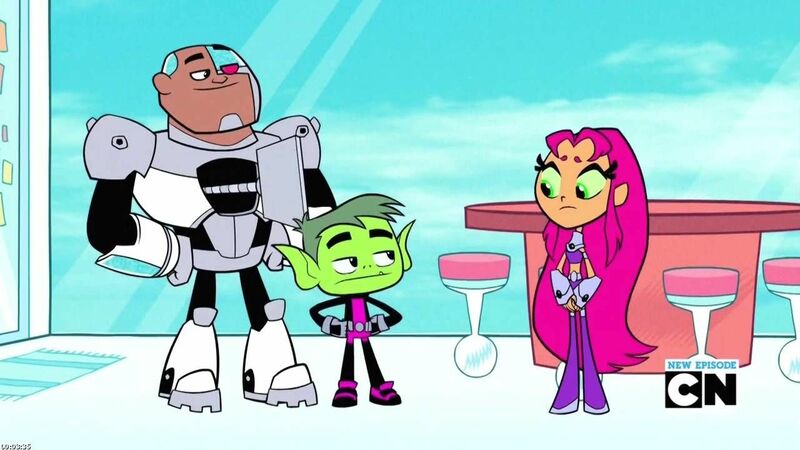 Starfire is allowed to join Beast Boy and Cyborg’s revelry, if she avoids uncle jokes.